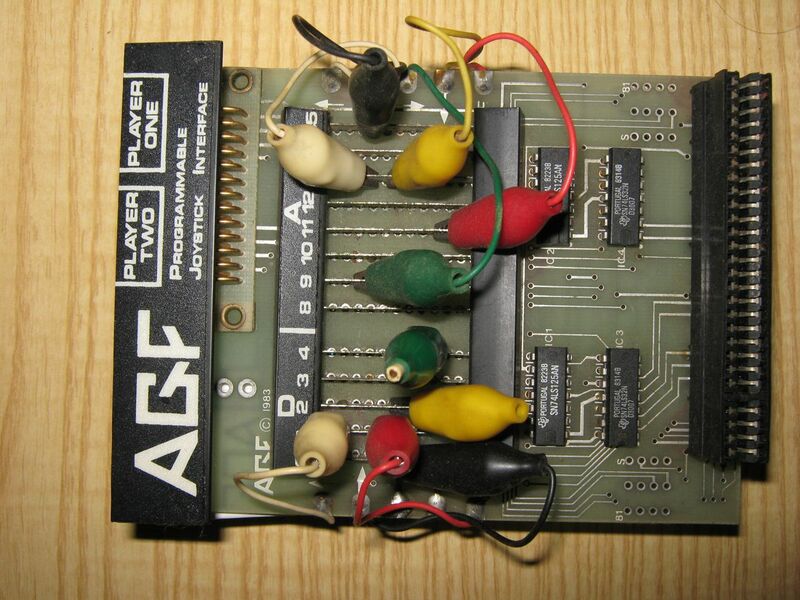 Powerup my Spectrum 128k (RGB Bright MOD) after a long time. Powerup and Testing my Sinclair Spectrum 128k (RGB with Bright MOD) after a long time. The 8bit computers multiscene party reports. See also the Forver 8bit party homepage for more informations and download. 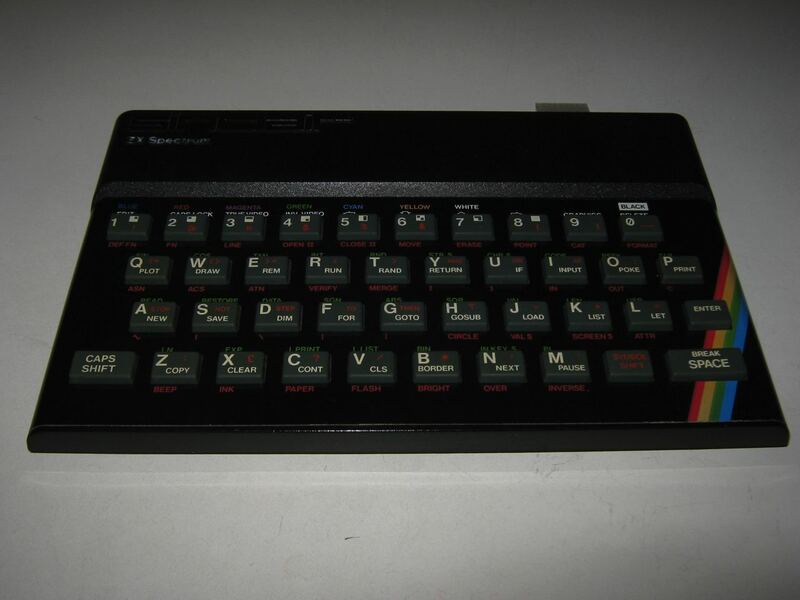 Sinclair ZX Spectrum +2 Boxed. 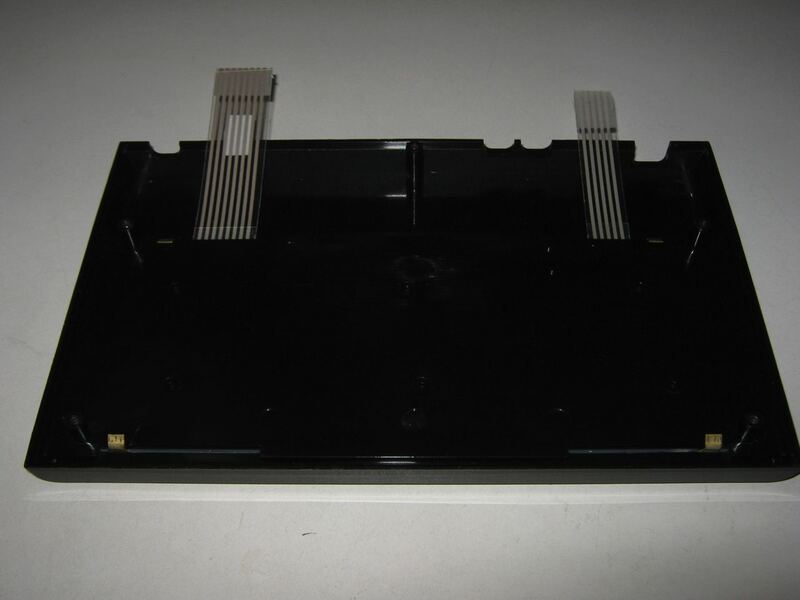 Commodore CD32 Joypad Brand new. 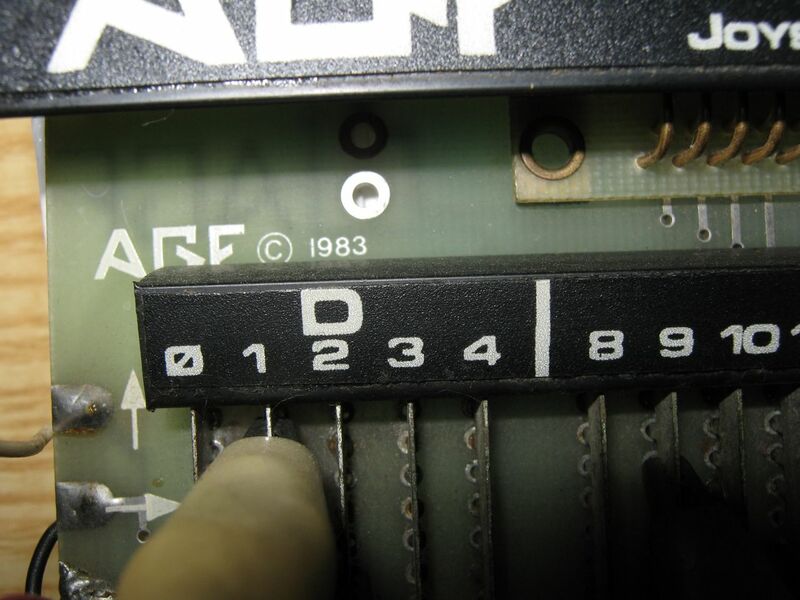 Joystick Microswitch – The Bug from Cheetah. 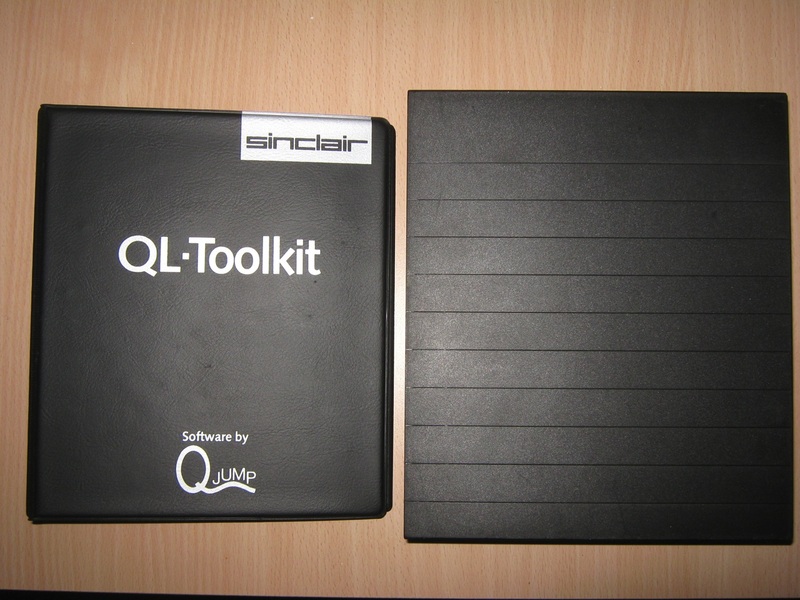 This is the program QL Toolkit for the Sinclair QL home computer written by Tony Tebby (the author of the QDOS and SMSQ/e operating systems) and published by Sinclair on their Silver Label. 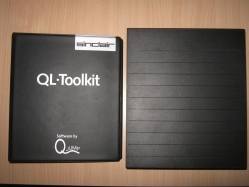 QL Toolkit offered a lot of facilities which Tony had originally devised for the original QL QDOS operating system, but which were never released. 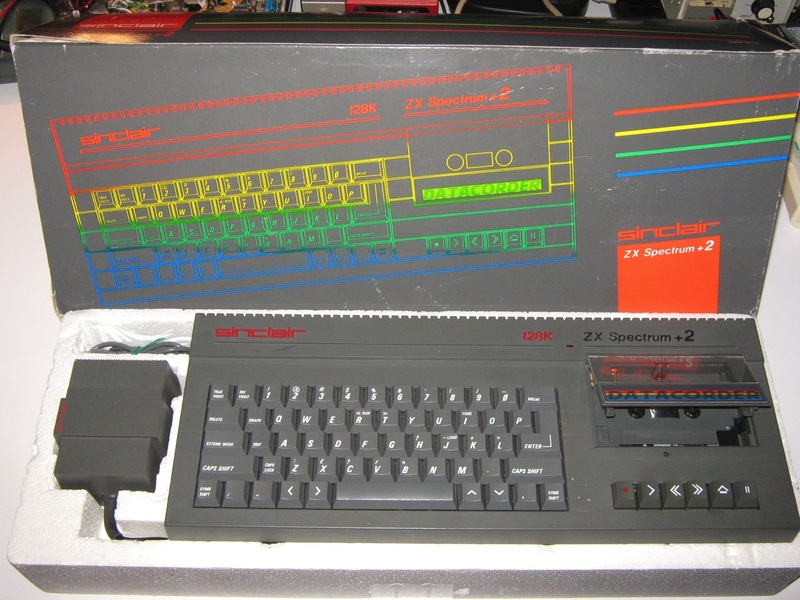 It included commands to control jobs, improvements to SAVE and COPY commands, wildcard file handling, and much more. 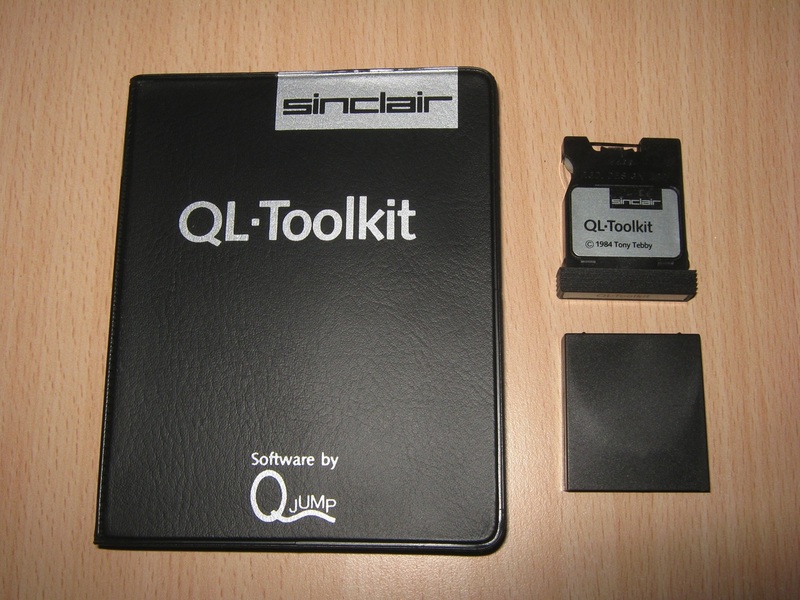 It also contains a host of example SuperBASIC programs on the microdrive cartridges. 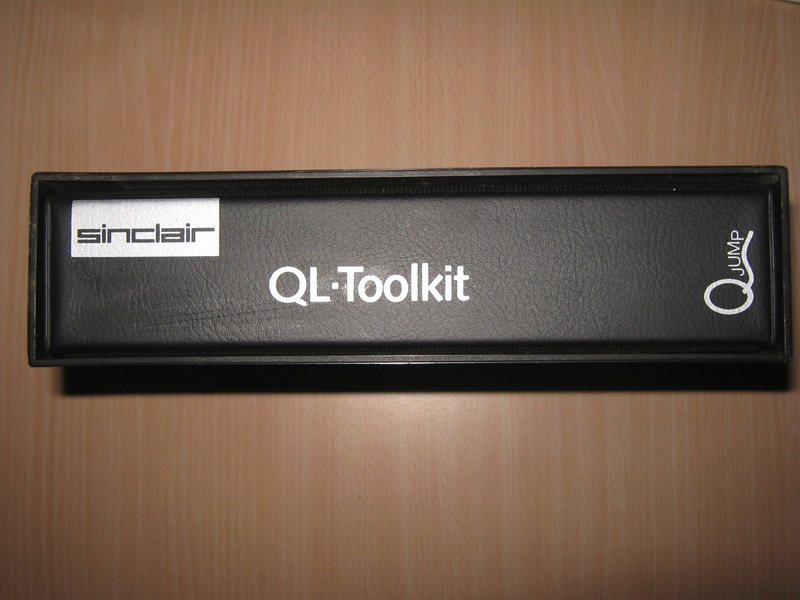 It was later to become Toolkit II (or Super Toolkit) which was recognised as the standard toolkit upgrade to the Sinclair QL Home Computer. 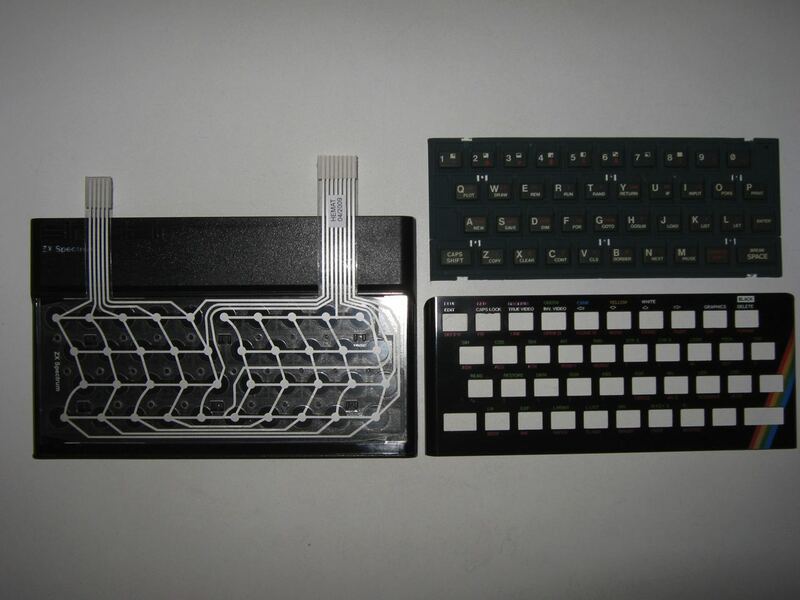 The ZXpand interface is a brand new interface for the Sinclair ZX81, and Timex-Sinclair TS/1000 Home Computers. 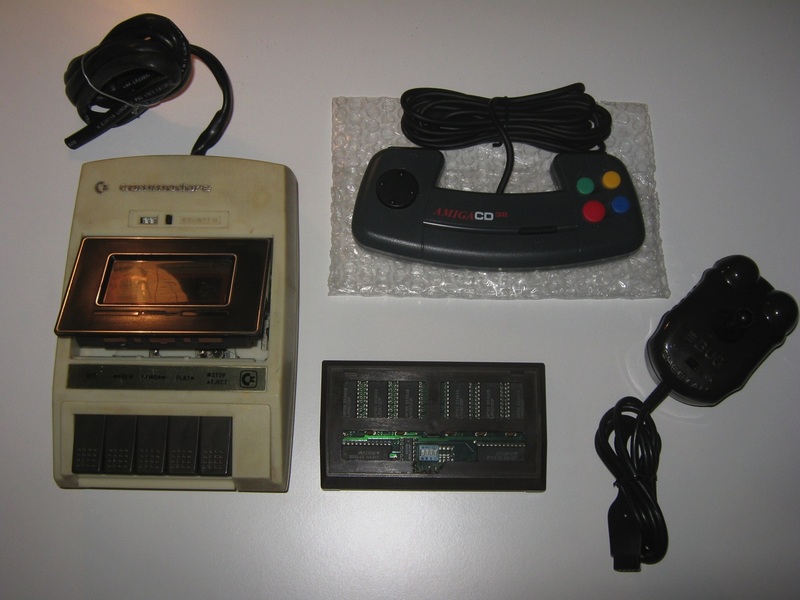 The ZXpand interface offers 32K of expanded memory (which is configurable to support various hi-resolution graphics modes), instant file access to .p files stored on SD memory cards and more. 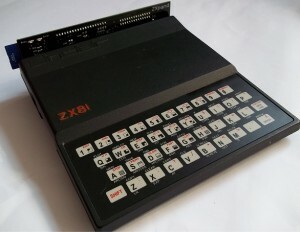 The Sinclair ZX81 ZXpand interface will also allow you to connect an Atari style 9 pin joystick port to play either specially written or specially adapted games. 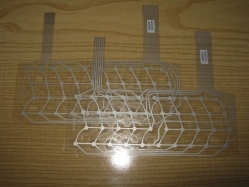 32K of configurable RAM memory, which can then be set up to use the various hi-resolution graphics schemes for the Sinclair ZX81. card, configure the ZXpand Interface, and delete files. You can still load programs from cassette as well as using the interface, to allow you to copy files onto the SD memory card. 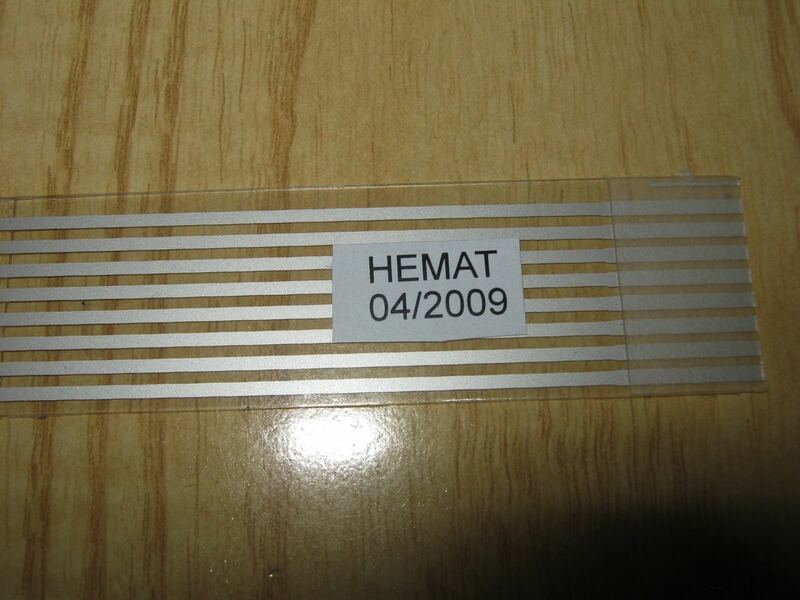 Sub-directories are supported on the memory card. 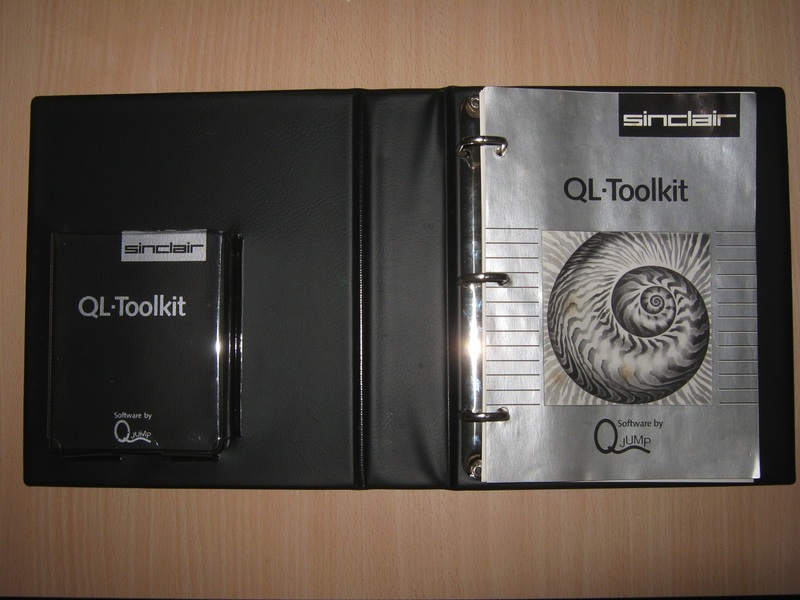 The new ROM can be switched off once a program is loaded, in order to allow access to LPRINT, LLIST and COPY commands. 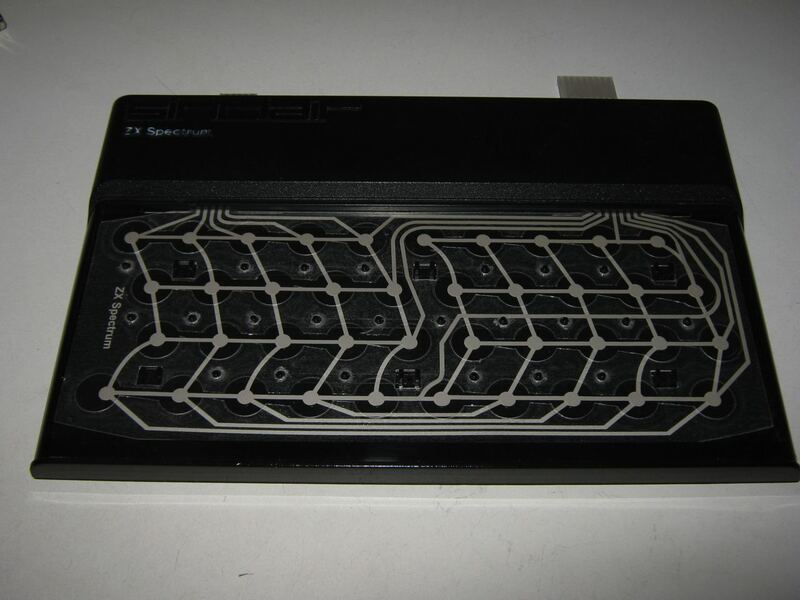 There is a built in reset button to reset the ZX81 without having to pull the power lead. One of the most common faults on the old “rubber key” spectrums are groups of non working keys. 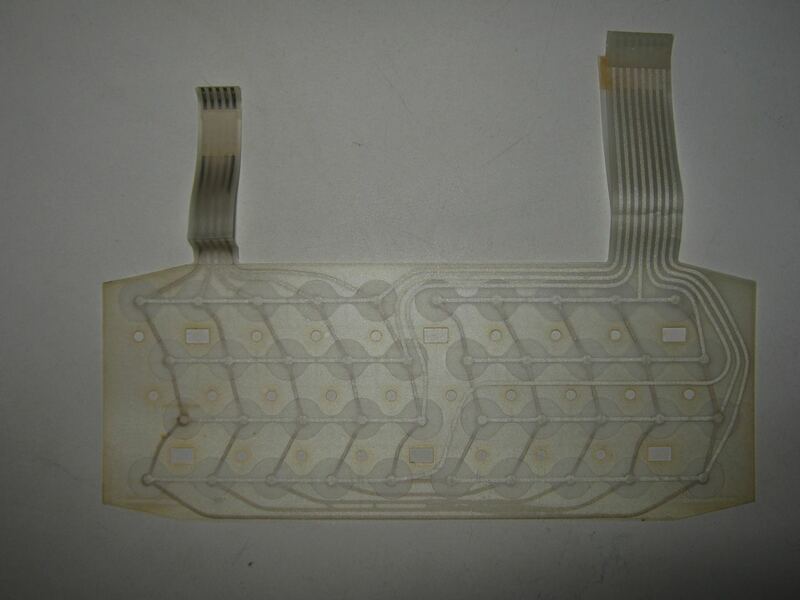 This problem is almost always caused by a worn keyboard membrane.